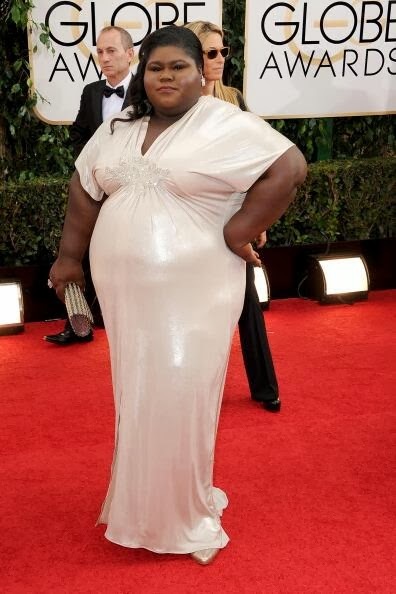 Young Gifted and Black: And than this Happened: Gabby Sidbe on her Golden Globes Attire..
And than this Happened: Gabby Sidbe on her Golden Globes Attire..
Yaaaas Ms. Gabby. Let'em Know..Hahaha..Although truly, your stylist SHOULD be FIRED! Gabby's response to those who do not know how to give constructive criticism and have chosen her as some sort of whipping horse on social media?